Cleans calculi and infections from the urinary tract of your cat. Every effective for most cats 100 % safe . We recommend taking once per year. For all cat breeds and any age. You may find a cheaper product but, we guarantee not more effective then this one! Cleans and sterilizes the urinary tract. Opens blockages. 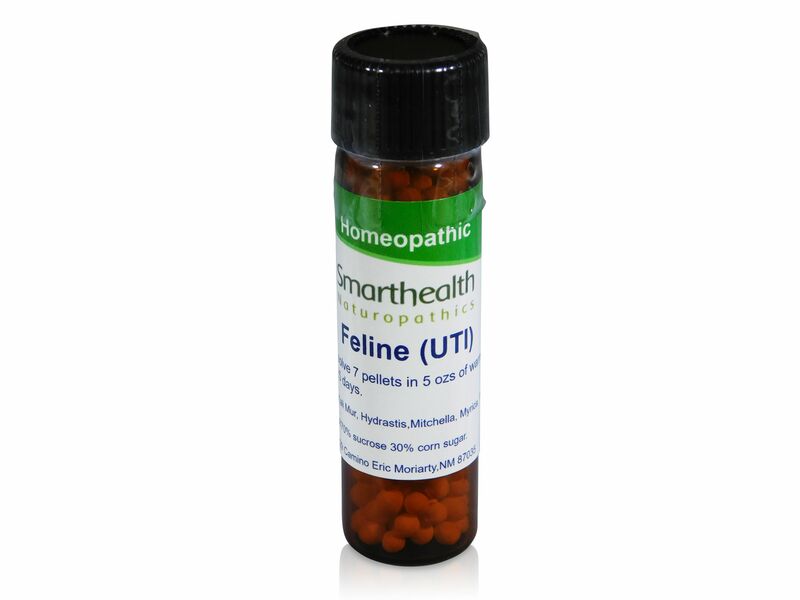 Creates a healthy enviroment in your cats urinary tract. If your cat seems to get the ocational bladder infection try this product once a year. Add 7 pellets to your cats wet food or even better add 7 pellets to about 5ozs. luke warm water shake or stir well and let them drink it, do this for 25 days and don't forget to take away all other sources of water. Active ingredients: Kali Mur, Hydrastis, Mitchella, Myrica, Primula. Add 7 pellets to your cats wet food or even better add 7 pellets to about 5 ozs. of luke warm water, do this for 25 days. EHV-1 Equine Herpes Virus. All Natural Oral Homeopathic Spray .